Singapore has topped the list of countries American companies turn to when looking for staff to hire for overseas operations. The Stipenda World Employment Index ranked Singapore in first place thanks to its low taxation regime, quality of transport and communications infrastructure, and economic and social infrastructure. It helped that Singapore has a free-trade agreement with the US. 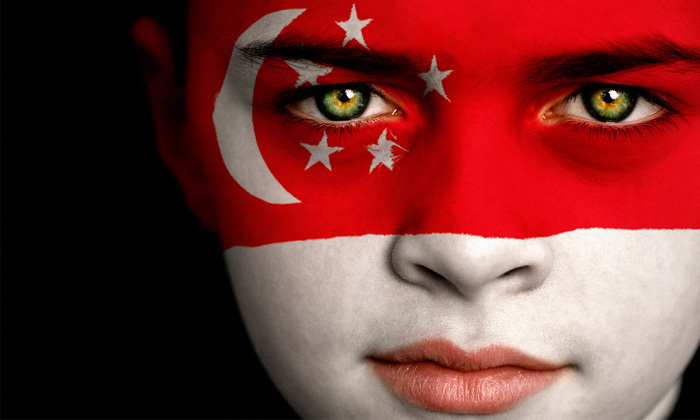 However, the downside to Singapore’s appeal is its high cost of labour, though the report suggested it may be the result of the high level of education. The index, which measures eight elements (including political, social and economic factors, tax and regulation regime, legal system, innovation, location and infrastructure, workforce, currency stability and corruption levels) ranked Hong Kong as the second most preferred location, followed by Switzerland and Canada. “People often don’t look beyond the cost of labour, but there are many more areas that need to be considered. Industrial relations and the definition of employee and employer rights for example, are areas that can end up having a dramatic impact on business performance,” Solomon Williams, CEO, Stipenda, said. Facing a talent shortage, Alan Wong, country head of the recruitment agency advises employers on tapping into the free agent workf..